When fire at the Browns Lane factory crippled Jaguar’s race program and destroyed their means of production, the company quickly turned to Gearge Lister and Sons, a well-known Cambridge engineering firm, to build their chassis. With the full support of Jaguar, who provided not just competition engines but referred key customers such as the British Petroleum race team and US-based Briggs Cunningham, Brian Lister built what many saw as the natural successor to the Jaguar D Type. Lister Jaguars were made in two distinctly different body styles. 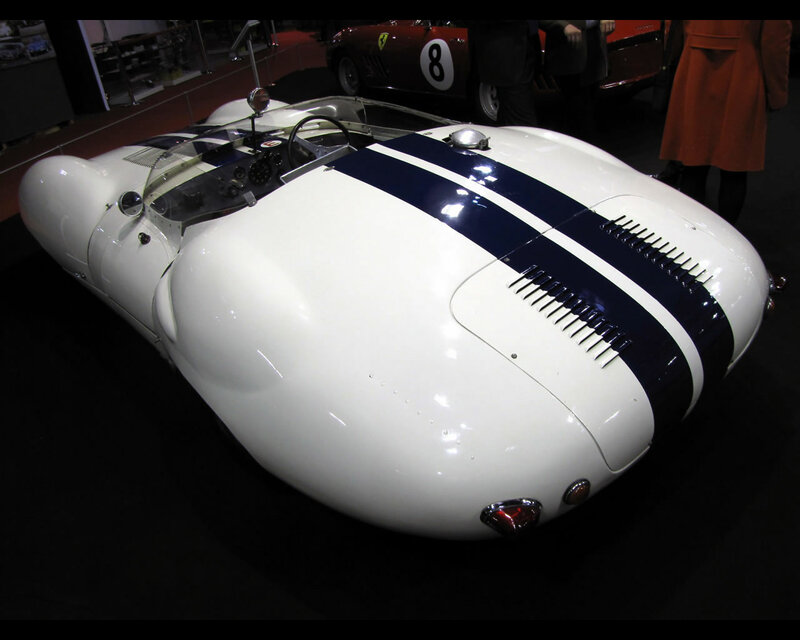 The first were the 17 original “knobbys”, which were not generally considered aerodynamic enough. Consequently Lister hired Frank Costin, who had originally worked for the De Havilland Aircraft Company before trying his hand at Lotus and Vanwall. Frank Costin was requested to design a sleeker replacement body. In total 11 of the more streamlined Costin-design Listers were subsequently built. One privateer quick to realise the Costin Lister Jaguar’s potential was Jonathan Sieff, a member of the well-known retailing family that ran Marls & Spencer. Jonathan was very much a gentleman driver of the old school, to the extent that he left his Oxford College early after being informed he would not be permitted to keep a car there. 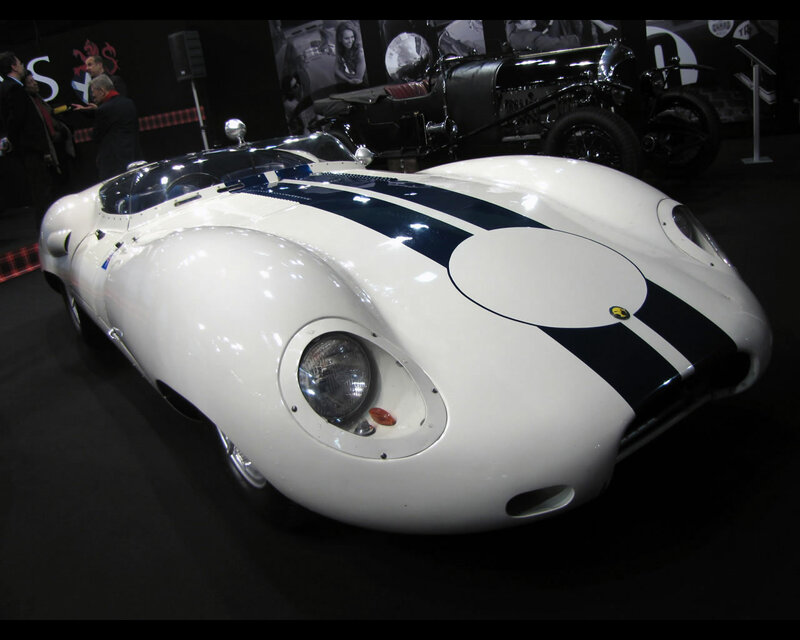 Today this Costin Lister Jaguar is both a well-known and professionally prepared example. Looked after by Gary Pearson of Pearsons Engineering, it has been a regular competitor, and indeed front-runner, at almost every contemporary national and international event, from the Goodwood Revival through Le Mans Classic. 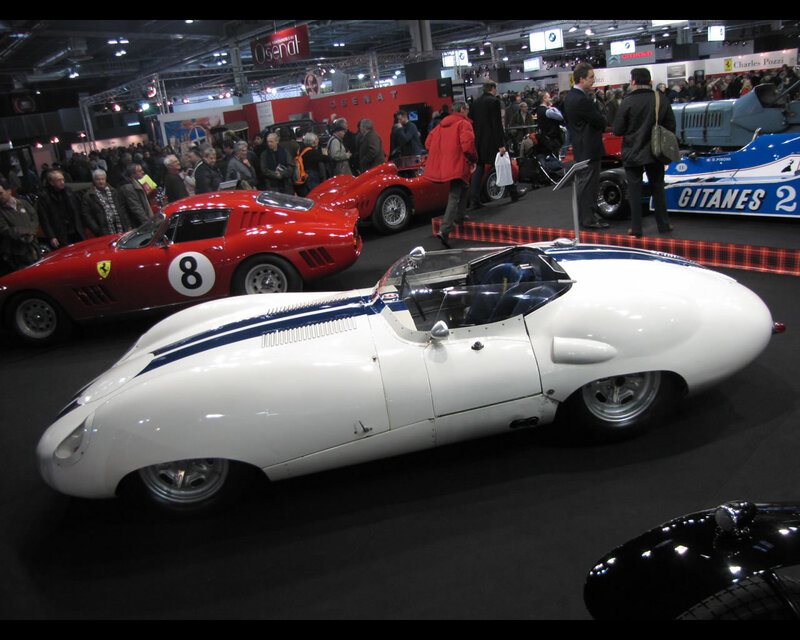 The Jaguar Lister Costin was displayed by Fiskens at the 2012 Retromobile in Paris, France.